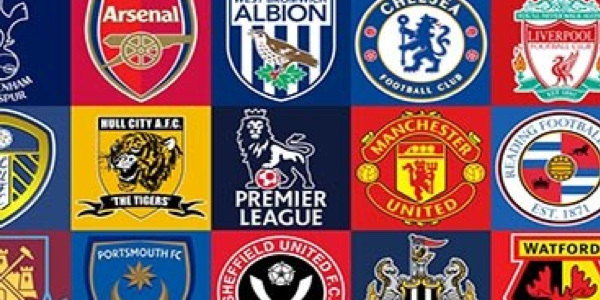 Can you name every club to have played in the Premier League since its inception? There are 49 in total and on average only 1% of people can get them all. You have 8 minutes and no cheating. Good luck.